On the second Saturday of every month, StreetWise Georgia takes part in an initiative to feed more families in America, originally designed by the Atlanta Community Food Bank. We receive an additional shipment of food from the food bank and it is then divided into individual bags, put onto pallets in our parking lot, and distributed to needy families from all across our community. 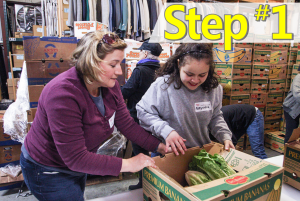 This is the highlight of the month for our dedicated volunteer groups as we are able to get hands-on and respond to one of the community’s greatest challenges: Hunger. The goal of the MFP is to serve a large number of clients and their families in a single day, all receiving the same amount of food per appointment. The target number for families served is 200, and with a large volunteering group, this can be accomplished in a relatively short period of time. The Mobile Food Pantry begins with the first part of the day being devoted to packing the food products for distribution and getting unified on our mission for the day. The assembly line is setup and we get to work, stuffing enough boxes with assorted groceries for over 200 families. Then, our parking lot is transformed into a joyful drive-thru where there are two distribution stations, but only one goal! The volunteers move into position and the Clients begin making their way through a loving line of smiling servants who are there to represent Jesus. This is where the setup, preparation and organization become all worthwhile. Names are checked off, prayer requests are taken and their vehicles are filled with as much food as the Lord provides. When showing love for these families, we hold nothing back because neither did He! There are thousands of families that live with food insecurity every single day, right here in our own community. 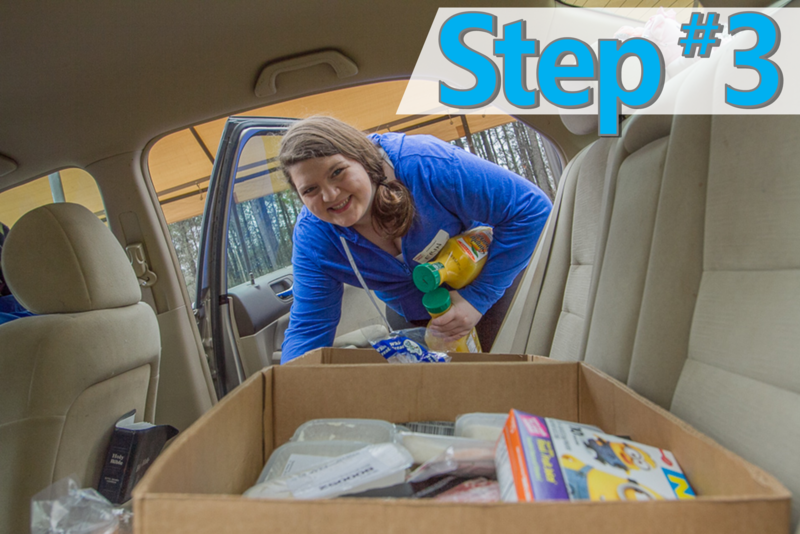 But when they leave the StreetWise Mobile Food Pantry, not only do they not have to worry about how they are going to feed their children that night, they have also been shown what the love of Christ truly looks like! And so, once the traffic slows down, the pallets are put away and the memories have been made, volunteers and Clients alike may return to their homes more intimately aware of what it means to live for Jesus! Training for the Mobile Food Pantry is minimal. All you need is a lending hand, a giving heart, and a Saturday morning to spare! Volunteer Sign-Ups begin two weeks before every event date. 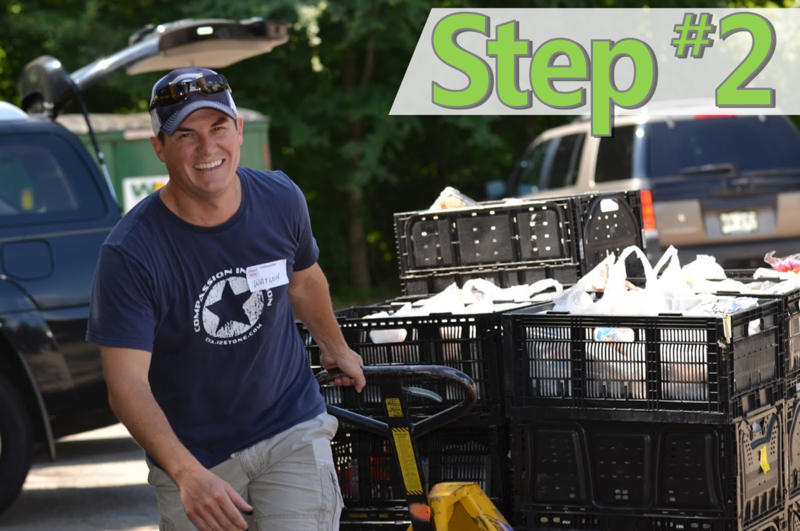 If sign-ups are not yet available for an upcoming event, revisit this page as we get closer to the next StreetWise Mobile Food Pantry!